Garage Door Repair Jonesboro, GA | Expert Technicians & Fast Responses! 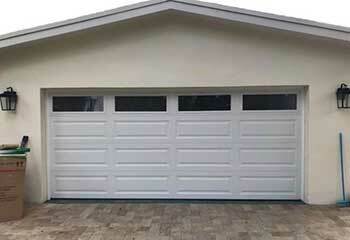 We can fix any garage door issue and install any opener model or door design. 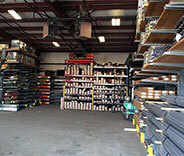 Out company takes pride in providing nothing short of an exceptional service of all garage door makes and models. We will resolve whatever issue is impeding a smooth operation of your door. Our team of professional technicians is here to assist you with installing, repairing and replacing your garage door springs. Give us a call today to find out more about our services. Our team of experienced technicians is here to provide you with repairs, installations, and maintenance for your garage door opener at home. Call us now for details. 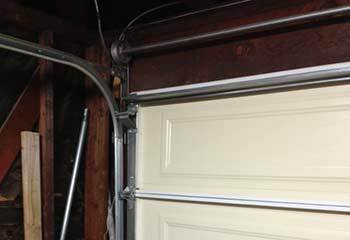 Regular maintenance can prevent issues with your garage door before they even arise. A visual inspection can provide you with valuable information from which you can make your repair decisions. Read more about maintenance here. 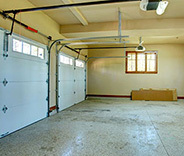 Garage Door Repair Jonesboro is here to take care of any repair, replacement or installation project you have in mind. Our expert team works swiftly and has years of experience to assure that you’re receiving the very best products, prices, quality and service in Georgia. Your door will be working like a charm again before you know it, and for an affordable price too. If you live anywhere between Riverdale and Forest Park just give us a call whenever your door could use some TLC. Regardless of your garage door type, opener brand, or spring size, you can rest assured every part will be professionally fixed, replaced or installed as necessary. Be it a LiftMaster or a Genie, it’ll be no problem for us to repair or replace any parts needed to get your system working easily again and without hassle. Should you decide you want to install a new garage door altogether from Raynor, Windsor, or otherwise, let the experts in the College Park area have it completed for you to assure it’s done right. Anyone living around Stockbridge knows how humid it can get, and this stickiness can take its toll on your garage door’s parts. One of the best ways to combat this is with periodic maintenance. 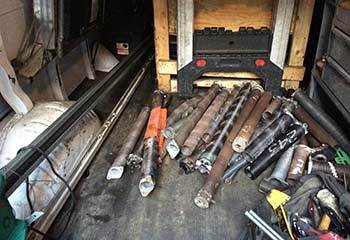 A thorough system examination will catch early signs of trouble now when they can be more easily taken care of, and avoid a sudden complete break down due to rusted, broken parts. 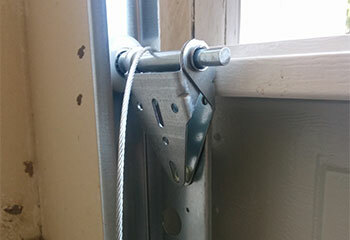 Tension adjustments will ensure that your door closes properly and that there isn’t strain being put on your springs. Our company is also happy to provide part lubrication, safety sensor testing, and more to the Union City area! DIY is never worth the potential harm that could be done to you or your garage door’s system due to inexperience. This is especially true concerning the springs, as they can snap and do a lot of damage if something goes wrong. It’s far safer and easier to let the professionals take care of replacing or adjusting your torsion or extension springs in no time! 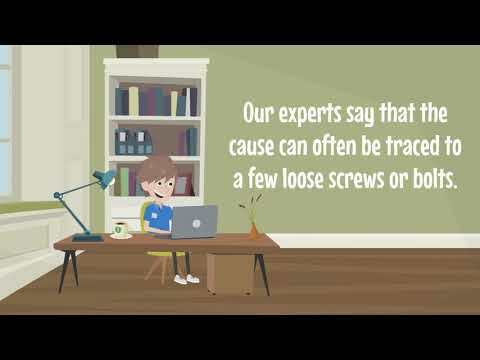 All you need to do is contact Garage Door Repair Jonesboro if you live near Fayetteville, or anywhere around. Our Skilled Team Of Technicians Are Our Best Asset! 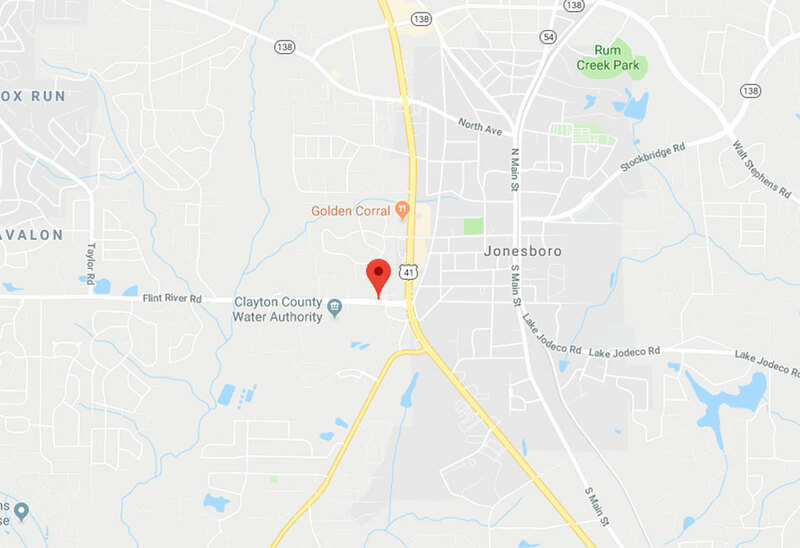 Our company has been serving the Jonesboro area for over a decade, offering professional garage door repair, installation, maintenance and many other services. Our customers know they can count on our fast response whenever they experience issues with their garage doors. For the best services at the best prices around, schedule your service today! To get a better idea of what you will get when you use our garage door services, check out a selection of our most recent professional projects. This customer's garage door was too old to work well, so they had us install a new one. Learn more here! One team was happy to come out and give this customer assistance when his garage door spring broke! Learn more here. This customer had a frayed cable that needed replacing. Our team replaced the cables and realigned the door perfectly. Read more details here. We replaced this customer's broken track and made sure everything was realigned properly. Every one of our repairs carries a 100% guarantee of complete customer satisfaction. This customer needed his Genie opener replaced and wanted Wi-Fi Access. See what we did to help here. You will find the perfect opener for your needs from our wide selection! I called your company and the technician came out fast to fix my garage door. He reset the door, replaced a bent track, and now it works like a charm. You're definitely on my recommended list! 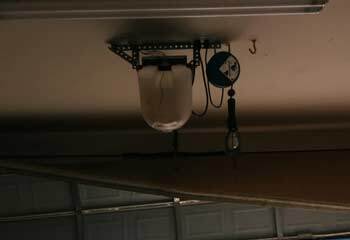 Our garage door cable unexpectedly snapped and the door wouldn't open. Your technician came fast and fixed the problem quickly and professionally. I love your team. You are terrific at what you do! A broken gear snapped off in our garage door mechanism. Your repairman came out fast, replaced the gear, lubed the hinges and railing and finished in less than an hour. Excellent service for a great price!